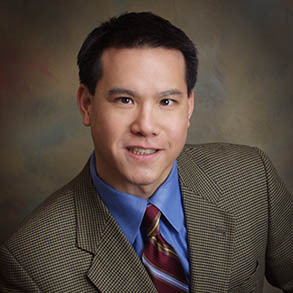 THORNE, LAU & CHIN, LLC, Oakland, CA - Founder, Founding Managing Member and Vice-President. Negotiated the purchase, financing, syndication, and licensing of a $13 million ambulatory surgery center in Midtown Manhattan. EAST BAY SPECIAL IMAGING, LLC, Oakland, CA - Founder and Managing Partner. Managed the organization, architectural build-out, technology acquisition and financing of a boutique special-purpose medical imaging center. Organization of a physician-owned magnetic resonance and computed tomography medical imaging facility. 80 GRAND-BROADWAY, LLC, Oakland, CA - Founding Member and Administrator. Organized legal entity, negotiated purchase, formulated lease structure, and oversaw construction and financing of a $24 million medical office complex.